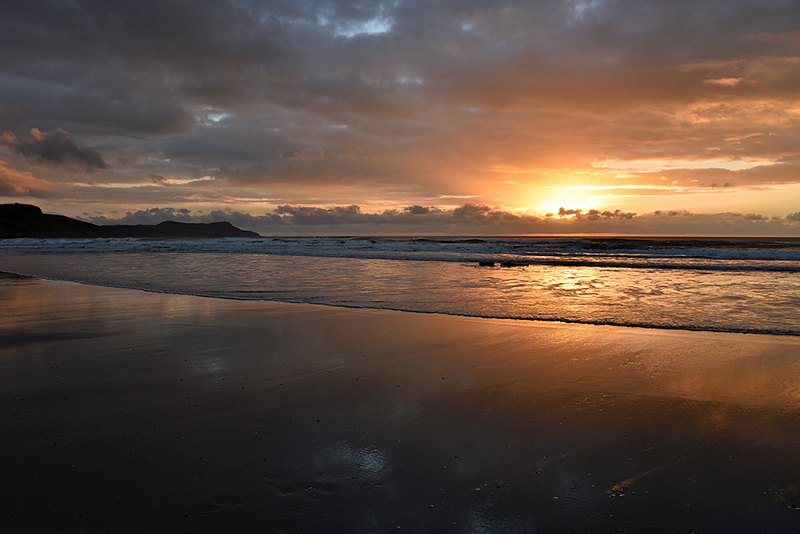 A beautiful and dramatic Islay sunset in Machir Bay in November 2014. 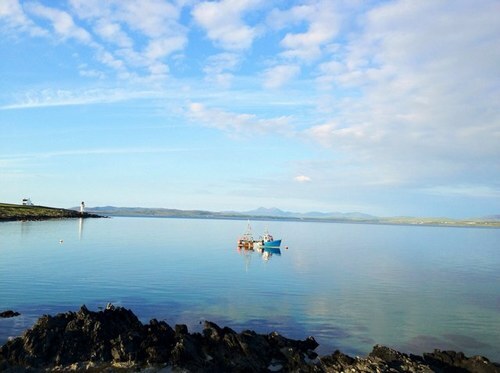 This entry was posted in Beaches, Cloudy Weather, Landscape, New Post, Sunny Weather, Sunset and tagged Islay, Kilchoman, Machir Bay, Rhinns of Islay, wreck by Armin Grewe. Bookmark the permalink. Fantastic ! Wish I was there.